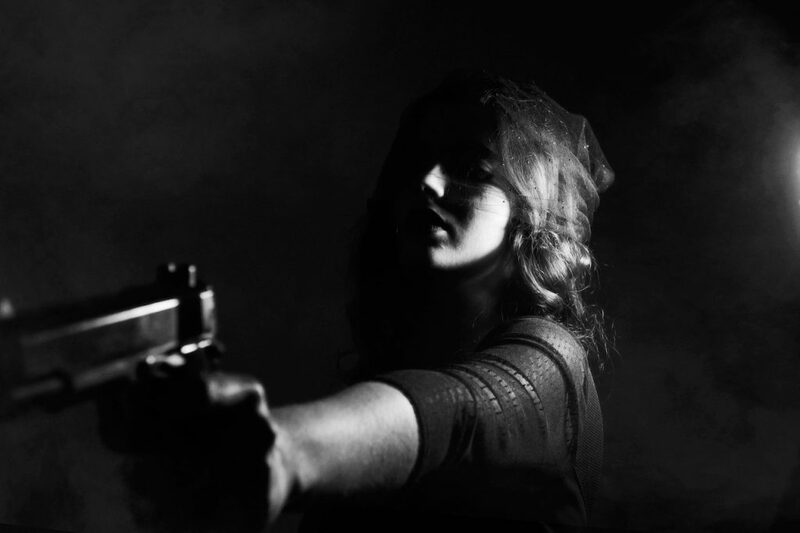 If you own a gun, its safety must be of paramount importance to you. 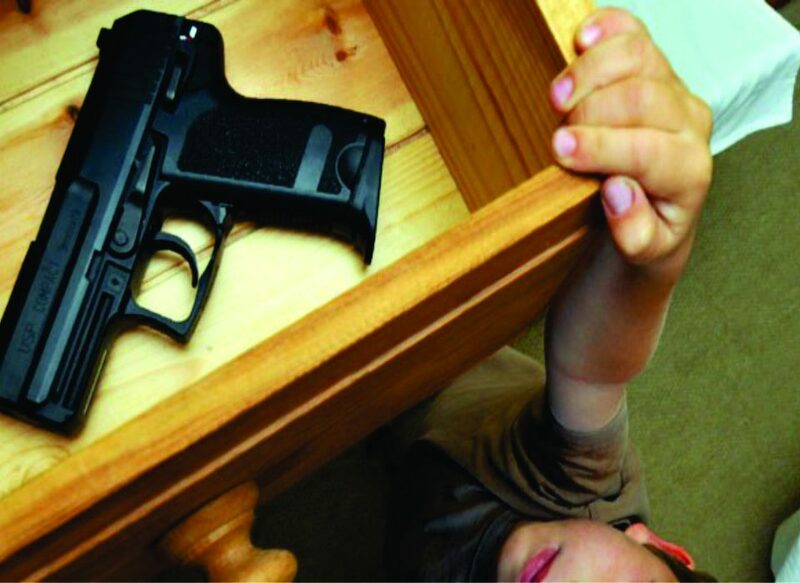 Therefore, it is essential to ensure that you have proper gun safes in your home. A small mistake on your part can cost you big over the lifetime of your firearms. 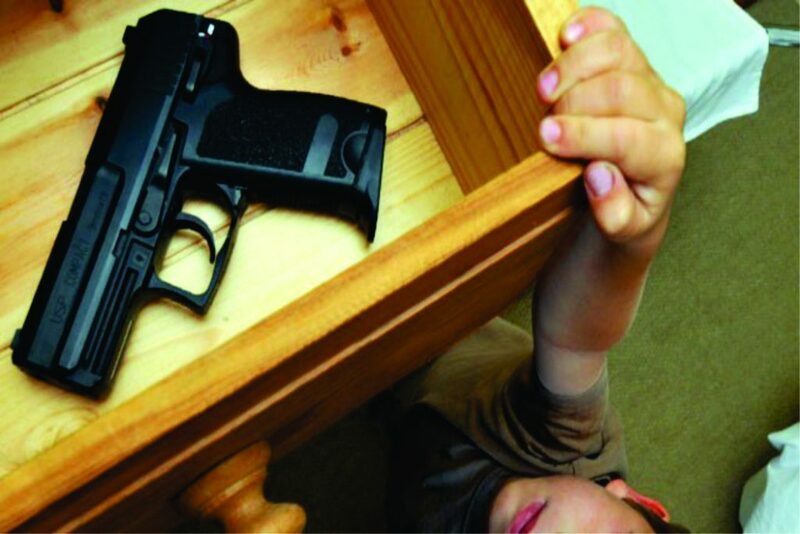 Here are some reasons why owning a gun safe is essential for you. It is not only important to protect your gun but also ensure that only limited people have access to your firearms. You have to keep it safe from fires and burglars as well as babysitters, house-sitters, children, and visitors. People who are not adequately trained to handle them can easily cause an accident which could turn to be fatal in some cases. 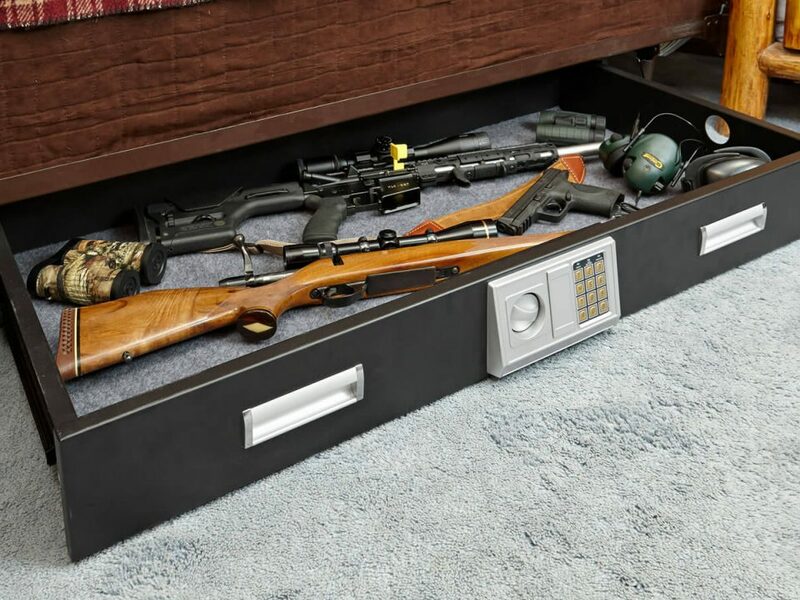 It is best to get a quality gun safe and keep it at a place where your children, visitors, and even burglars can’t reach easily. Some firearms can be replaced with ease or need frequent upgrades. However, there are many that have sentimental value to their owners- like arms passed on from generations or those that were bought in auctions paying a fortune. Due to some recent events, the debate over gun-ownership has started heating up again. Many groups suggest that the only solution to removing gun-related violence is to remove firearms from American homes altogether. It is important for one to take the responsibility of firearm ownership more seriously at this time. 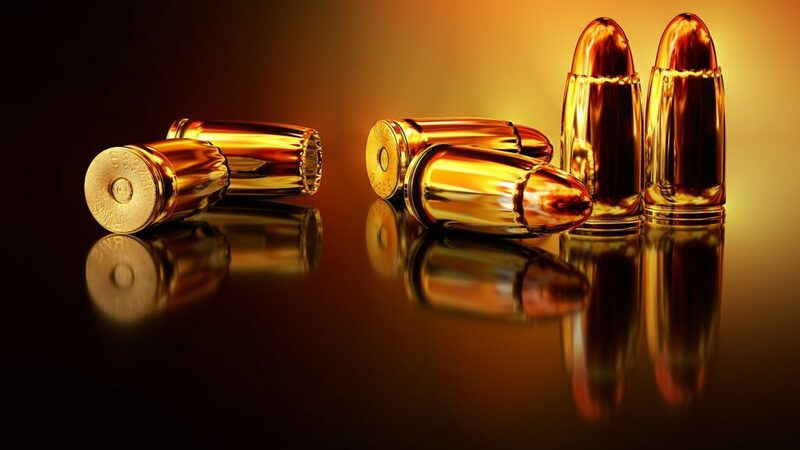 Locking them up safely and securely protects your 2nd amendment rights, but if you carelessly leave them around, they may cause an accident and subject you to harsh legislative as well as social outcomes. Remember that 25 states and the District of Columbia mandate locking up firearms to prevent access to children. Failing this, you may attract criminal liability for negligent storage. Eleven states along with District of Columbia requires you to use some type of locking device between purchase and storage. Though there are no definitive federal laws, state laws may vary greatly, and it is always better for you to store your arms proactively. If you ever suffer the loss of firearms, the last thing you would want to experience is finding inadequate or absent protection in your insurance policy. You must check the limit of firearms coverage in your policy and check if both theft and fire damage is covered. Whether the coverage limit is right for you will depend on the total cost of AR you own. You need to read your insurance policy carefully and possibly call your insurance service provider to inquire about it. In some cases, you, especially if you own costly or numerous ARs, you may want to get yourself an insurance rider. Keep all documentation about the guns, its accessories, safes, etc. ready with you along with pictures if you don’t want unpleasant surprises when seeking insurance money. 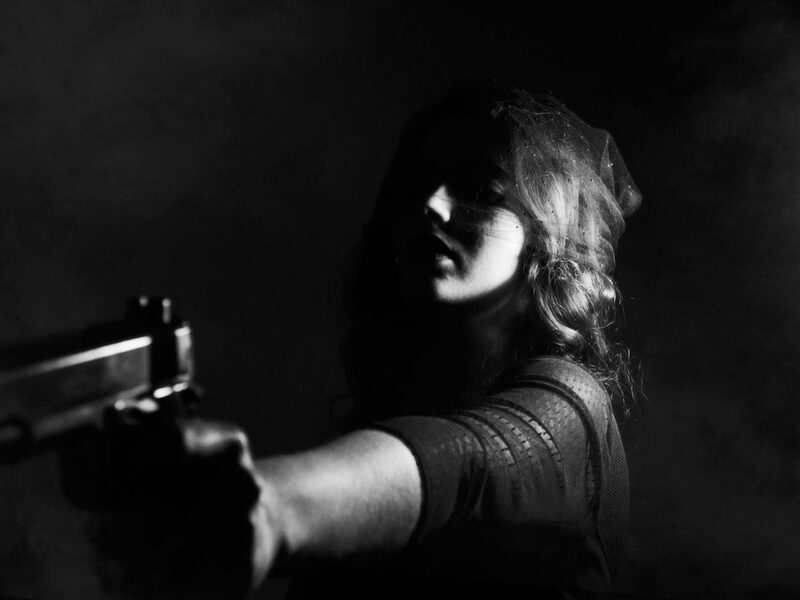 Burglars may steal your gun and sell them on the black market. There is a possibility that it ends up being used in a robbery or homicide. If caught, you will have to suffer the legal consequences. Getting a gun safe that could keep your ARs protected is the first step in ensuring that a police car doesn’t stop at your front door. In such a circumstance, one may have to bear the burden of the legal fee to get out of the sticky situation, not to mention that your personal and professional life will be considerably disturbed. Safekeeping of guns and ensuring that you have adequate insurance coverage could help you in testing times like these. If your gun isn’t locked at all, it would be impossible to show the police any sign of forced entry or theft. However, if a safe was broken into, you could get your name off the scandal relatively easily. 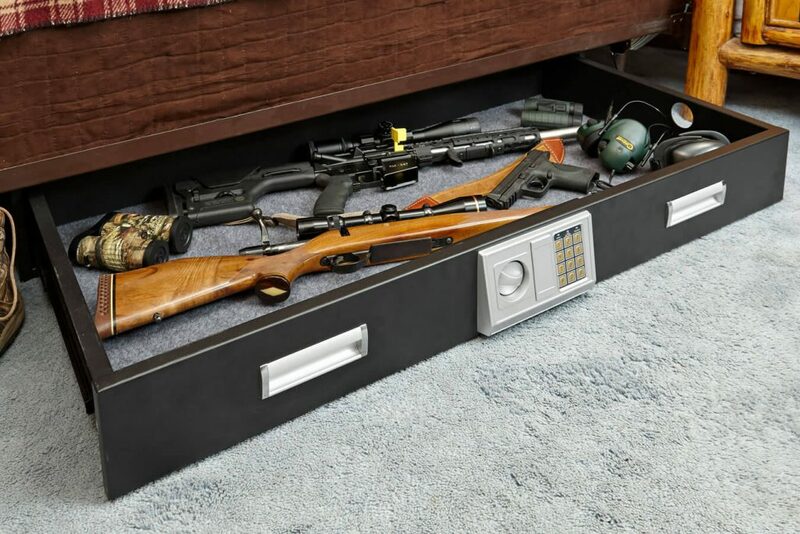 Let’s not forget that apart from being highly useful, the gun safes can be a beautiful addition to your home’s décor as well. The good news is that they are available in a variety of designs, lock styles (combination locks, biometric locks) and sizes on the market and you can always find a safe that matches your needs the best.